Every child needs a special cuddly toy to love and these hand knitted monkeys are the perfect night time friend. 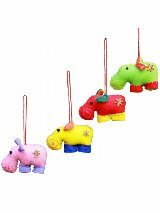 Beautifully made and ethically made, these organic cotton toys for baby are the safest and most natural choice. 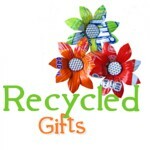 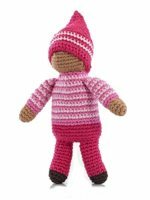 These�organic cotton��fair-trade toys are made�by the women of Kenana Knitters an organisation�of over 500 knitters and spinners in rural Kenya. 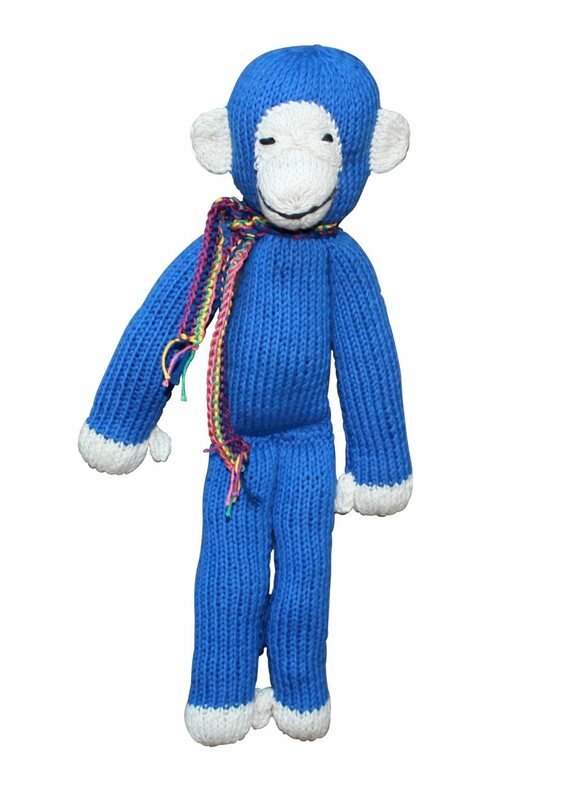 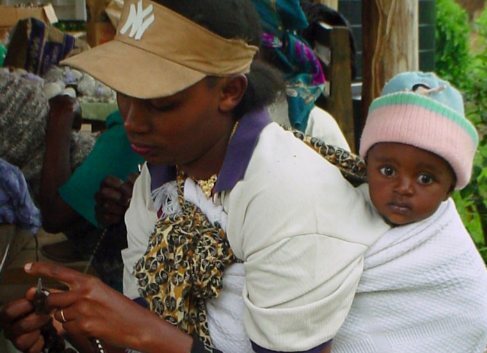 Sales from the�knitted toys�support these women and help to secure a better future for them. 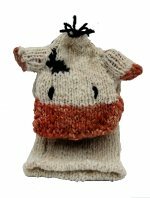 By purchasing a Kenana Knitters product, you are helping to empower women in a developing country and you have the pleasure of owning one of their adorable knitted creations.